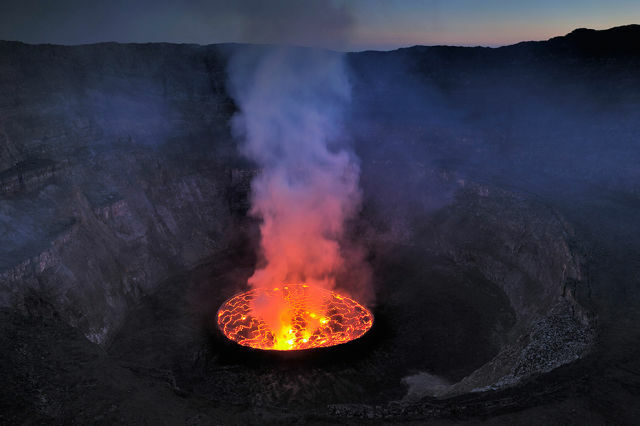 Nyiragongo Crater, in the heart of the Great Lakes region of Africa. suggestion: if you're going to try using english slang... try learning english slang, first. hint- "hip it" doesn't mean anything in any form of english. what you're probably looking for is something more like: "is it HOT or NOT?" like #1 said and use the urban dictionary.